The scene was set when a near full house turned up at Dens Park on Saturday, in a game Dundee learned you have to take your chances in games like this. 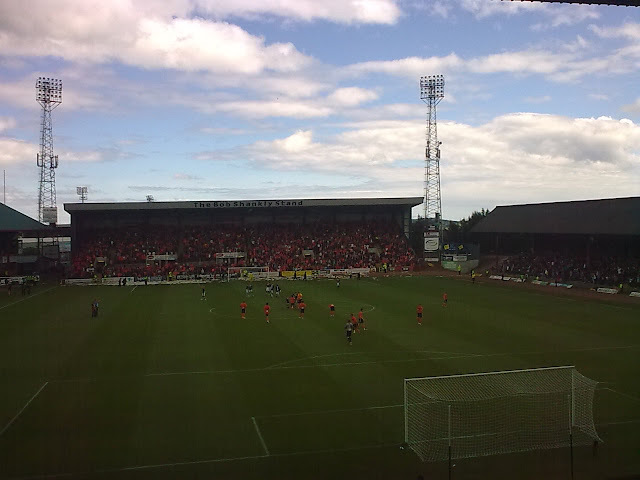 United got off to the perfect start when Daly took advantage of a mix up in the Dundee defence to head home. Just earlier Dundee might have scored but Conroy could only stab the ball wide from 12 yards out. 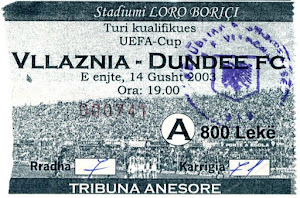 Dundee at least tried to play football in the right manner and passed the ball well and forced a few corners, which came to nothing. I think we missed Carl Finnighan and Savo Milne a lot but i liked the way way John Baird worked really hard and Iain Davidson looked better in midfield than up front. Second half and Dundee kept playing nice football but they failed to trouble the United rearguard. I hope Stephen O'Donnell injury is not too bad and also Kevin McBride had to go off injured as well. Two late goals from Daly made it look comfy for the visitors, but I think we will get better and l liked the look of Declan Gallagher at the back he looks a real find. 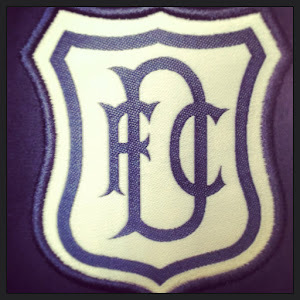 Dundee: Douglas, Irvine, Lockwood, O'Donnell, McGregor, Gallagher, Riley, McBride, Baird, Davidson, Conroy. Subs: Gibson, Benedictus, McIntosh, Webster, Reid.